iHeartMedia needed a go-anywhere, do-anything, mobile workstation that left its team just as comfortable presenting a deck as manipulating a CAD drawing, in the office or out in the field. 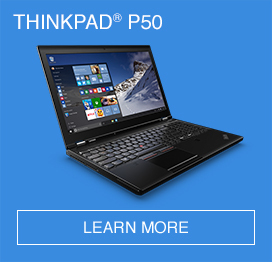 The Lenovo ThinkPad P50s does it all, with speed, power, a slim form-factor, and all-day battery life. 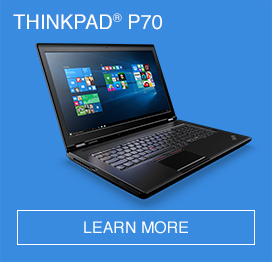 There was nothing I couldn’t do with the ThinkPad. It completely replaced my desktop, unlike any other laptop I’ve used.